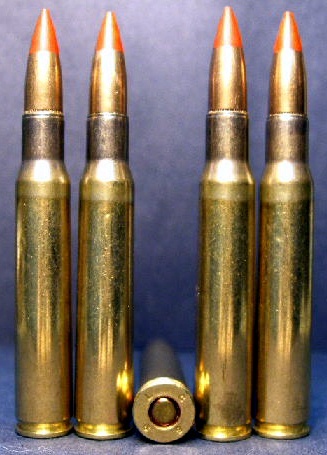 20ct., .30-06 cal., 155gr. 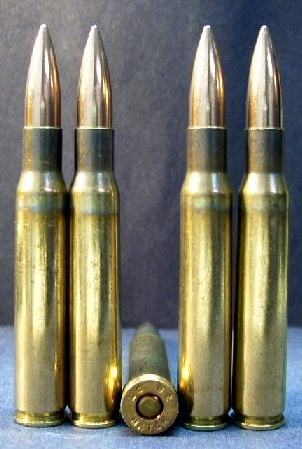 M-14 Armor Piercing Incendairy Ammo. 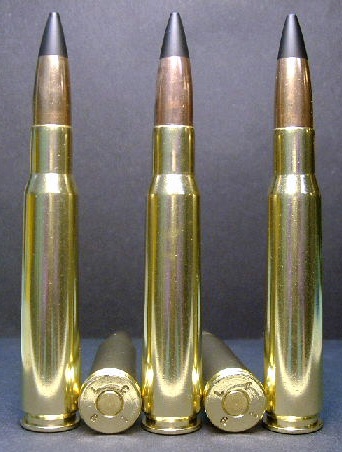 Made in the U.S.A. by the Lake City Arsenal. 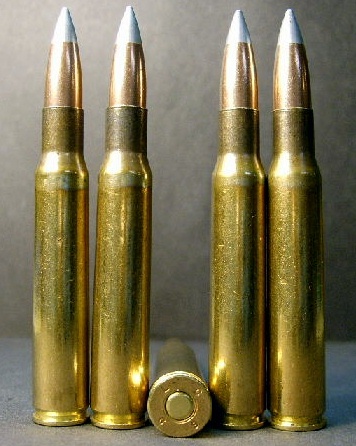 Some how this ammo has survived in perfect condition! 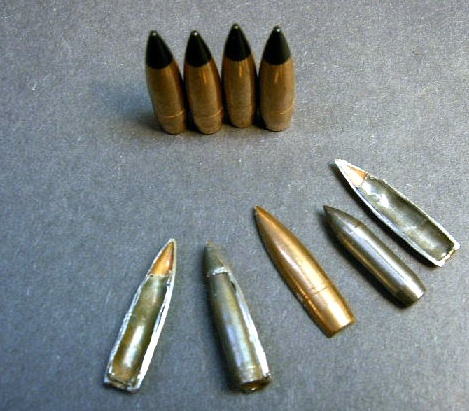 The bullets that were used in making this ammo have true pointed, sub-caliber, hardened steel cores with incendiary compound in the tips. 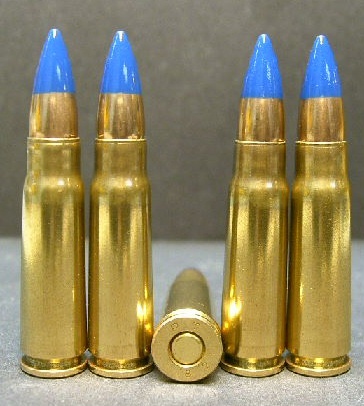 The bullets produce a loud bang and bright flash of light when striking a hard target. 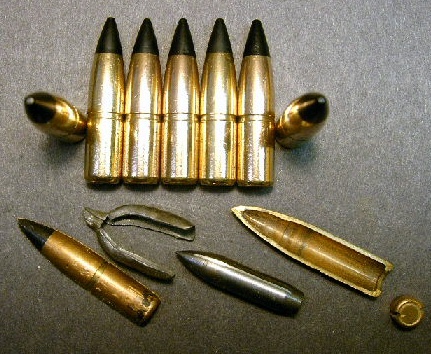 This type of ammo has not been seen with any regularity and certainly not in this condition in over 20 years. This is a very limited item! Once our stock is gone there probably won't be anymore. Packaged in a plastic, vacuum sealed pack.